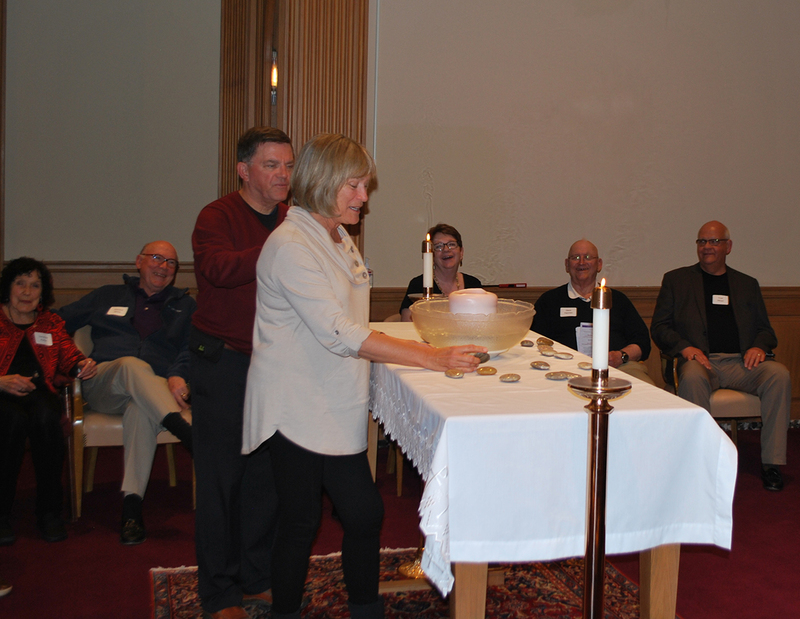 Bellarmine's Coming Home Retreat offers military veterans and their adult family members a day away with others who understand their experiences, and provides a chance to reflect on the often difficult transition from military life. "This retreat provides an opportunity to unpack that emotional and spiritual duffle bag and get on with our lives," explains a veteran. 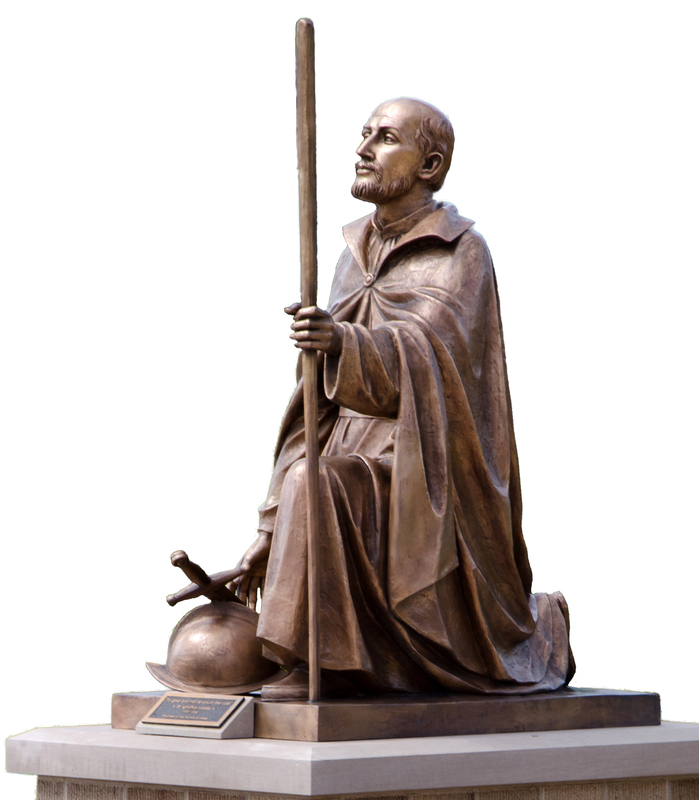 St. Ignatius of Loyola's spirituality is the foundation of the veterans' retreat. Born into a military family in 16th century Spain, Ignatius was recovering from two broken legs caused by a cannonball when he experienced a profound spiritual conversion. He became an expert at helping people find meaning and direction in their lives. Ignatius believed that God is hidden in the stories of our lives. Thanks to an anonymous donor, a veteran himself, these retreats are offered free of charge. Please invite the veterans in your life to a Coming Home Retreat - and join other military families as they experience God's healing embrace.